For those who suffer from chronic back pain caused by degenerative disc disease or damaged spinal facet joints, cutting edge stem cell therapy can provide relief through increased disc height, decreased inflammation, reduced pain and improved hydration. Obviously, it’s essential that each patient who undergoes stem cell treatment for back pain receives a thorough examination to determine if they are a candidate for stem cell therapy, but there are a few basic indicators that they back pain sufferers may be an ideal candidate. 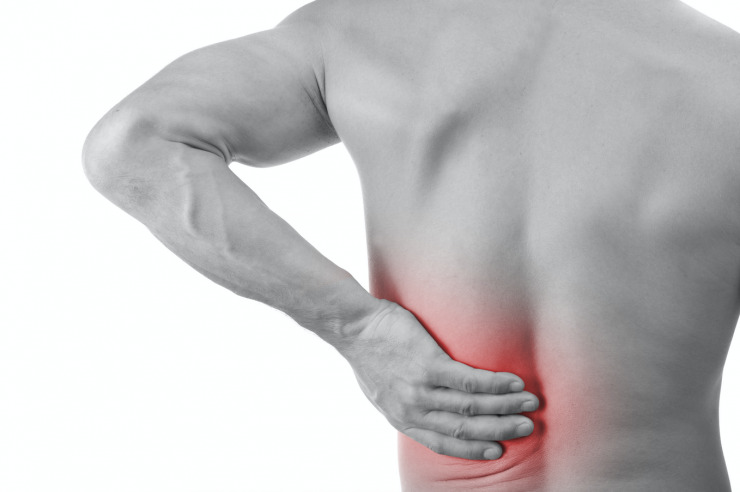 Twin Cities Pain & Regenerative Medicine stem cell treatment for back pain is a non-invasive procedure that is performed in our office located in Edina, Minnesota. This procedure normally requires no hospital visits and patients report seeing relief and a return to normal activity in as little as just a few weeks, instead of the months of recovery associated with back surgery. Am I a Candidate for Stem Cell Treatment for Back Pain? The best way to determine if you are a candidate is to make an appointment to be evaluated by our own team of stem cell treatment specialists. Your evaluation will include a complete physical examination and any associated xRays or MRIs to get a complete picture of your back and the issues from which you may be suffering. To talk to a specialist at Twin Cities Pain & Regenerative Medicine, simply contact us via our online form or call our office at 952-831-7246.